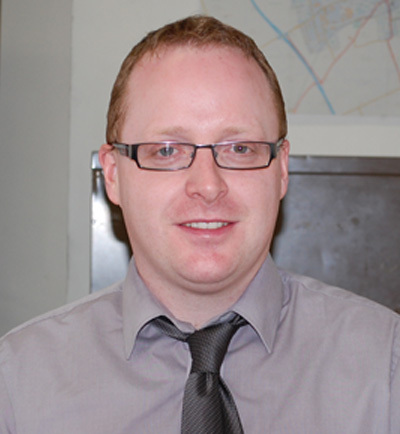 Ian Watters has been a full-time reporter for the Drogheda Leader since September 2008. A Drogheda native, Ian covers a wide range of stories in his capacity as a reporter and conducts the main weekly interview feature ‘Under the Spotlight’ as well as looking after the Mid-Louth page. Ian has a keen interest in literature and the film industry so he especially enjoys reporting on stories of local people involved in either field.